Within his most recent projects begun in 2005, artist Jay Mark Johnson produces photographic images that challenge the norms of perception. Throughout his career, in work spanning the disciplines of drawing and painting, printmaking, filmmaking, performance, architecture, and photography, he has made visible the intersection of human nature and society . 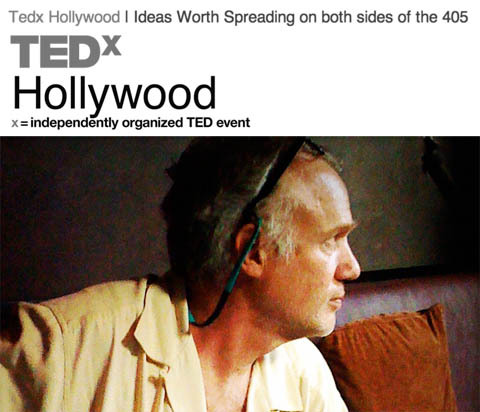 . .
TEDxHollywood | Saturday June 5, 2010 | View link here.